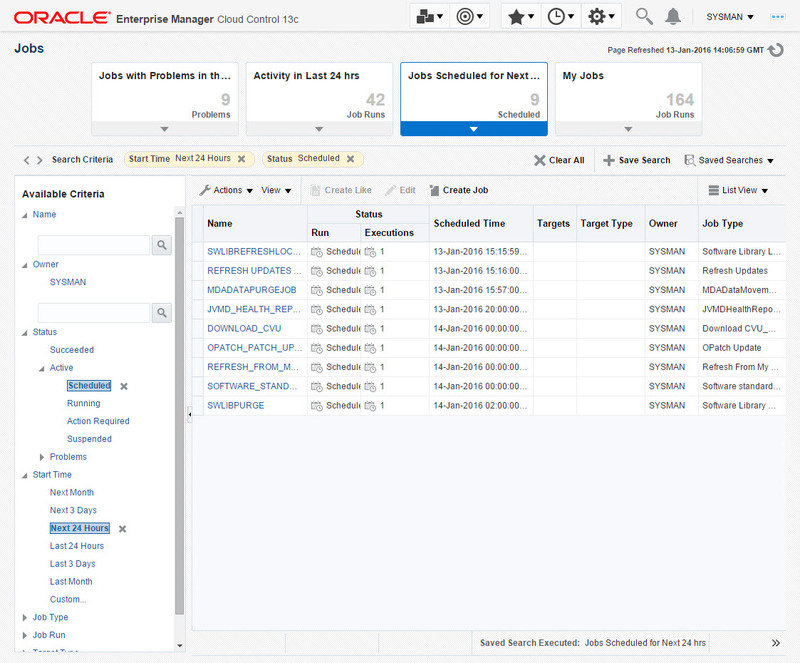 I didn’t think there would be quite so many posts about this journey, but we finally have Cloud Control 13cR2 in production, monitoring all our Oracle Database and WebLogic servers, and scheduling all our database backups. Here are some of the posts that came out when I thought we would be using 13cR1. And here is what I posted since 13cR2 was released. 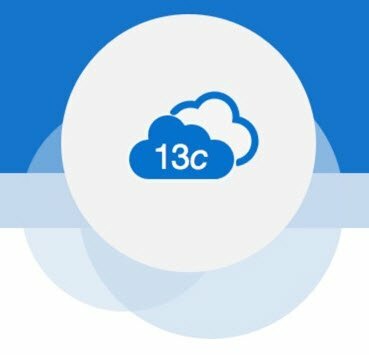 All my 13c articles are here. As I mentioned in some of the previous posts, we’ve gone for a slash & burn approach. We were running 12cR5 across the board. 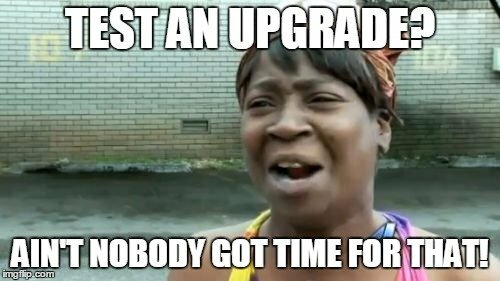 We built a new 13cR1 server, which subsequently got upgraded to 13cR2. Some of the early 12cR5 to 13cR1 agent upgrades didn’t go so well, so instead we removed the old agents and installed new ones. I used EMCLI to export some of the config, like backups definitions, so the transfer was pretty easy. Anyway, yesterday we got the 13cR2 agents installed on the last group of production servers, so we have completed the move!